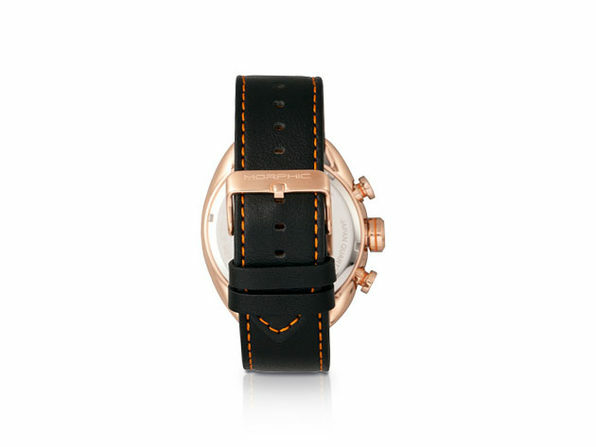 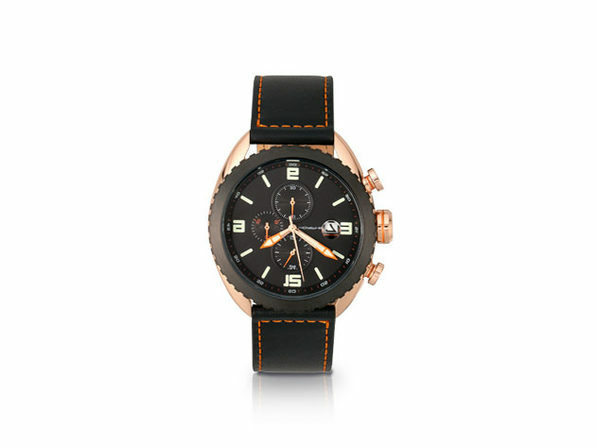 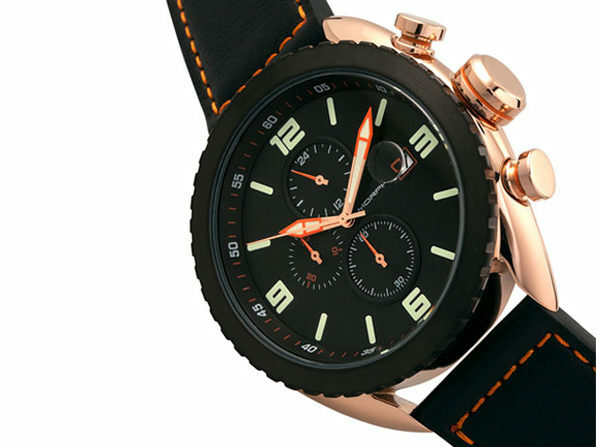 Round out any outfit with the Morphic M64 leather-band watches! 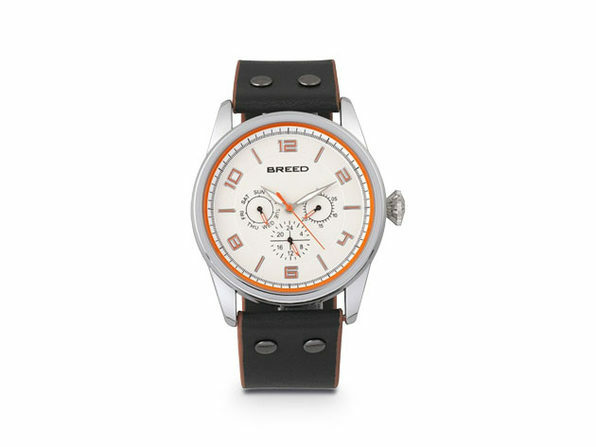 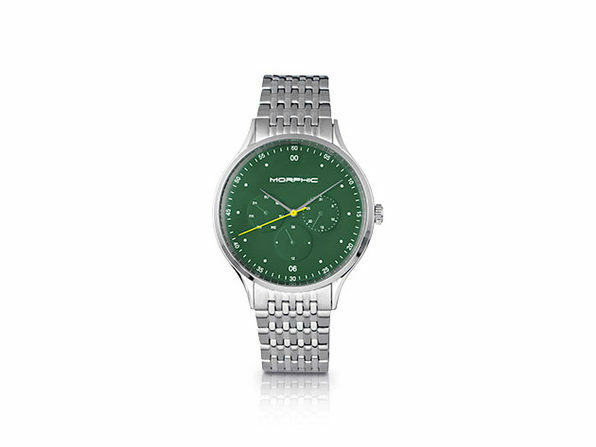 This durable, stylish watch blends nicely whether you're at the office or out on the town. 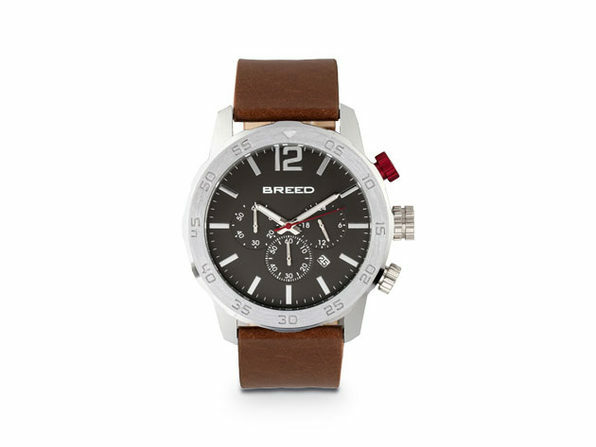 Plus, with a 10ATM water resistance rating, it's built for all weather and adventure.